You want to have access to all information necessary to operate your equipment at the highest level. 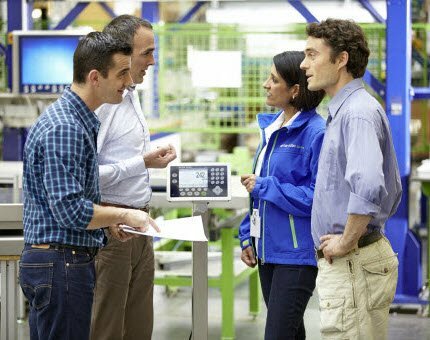 METTLER TOLEDO Service brings your team up to speed on your equipment and industry, preparing them for the tasks ahead. Benefit from the market leader’s knowledge in technology, applications and regulations. Operating your equipment at optimal performance requires knowledgeable and well trained operators. 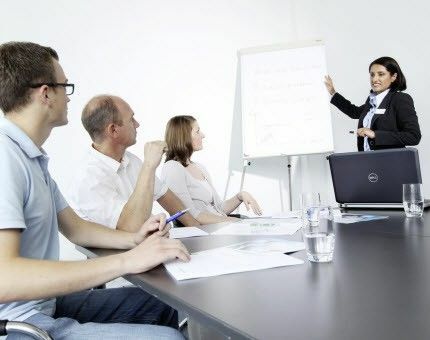 From standard classroom training to individual on-the-job coaching and support, we offer a wide range of basic and customizable training events, providing your team with the necessary expertise knowledge. 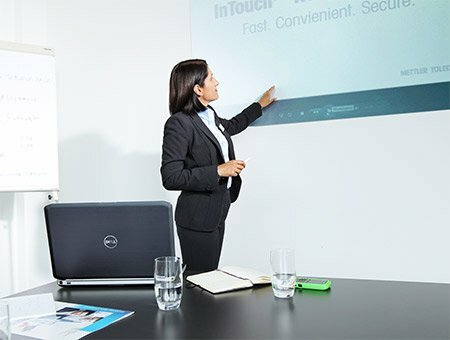 Allow your staff to achieve a higher level of know-how on performance and operation through professional consulting sessions. 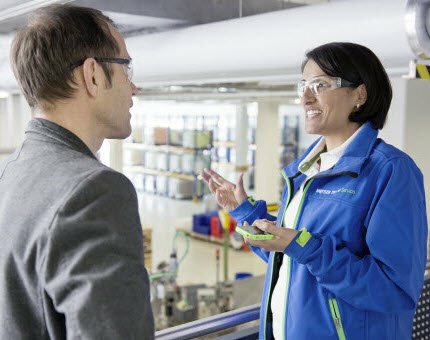 Take advantage of many years of industry and equipment experience with expert consulting and business support solutions from METTLER TOLEDO Service, allowing you to stay focused on your daily business. 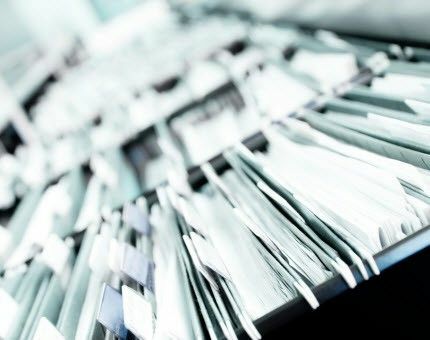 When you need additional documentation, access to a lost or misplaced manual, or if you wish to get the latest news on your equipment and applications – we have the necessary files in our download area, including webinars, publications and relevant manuals. 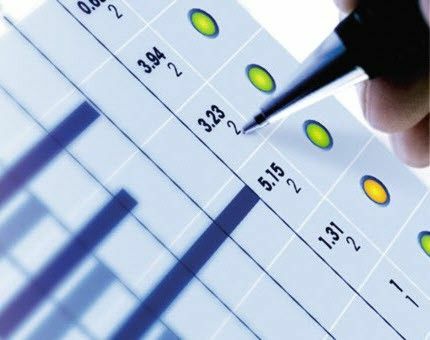 Good Measuring Practices by METTLER TOLEDO is a global program supporting you in defining quality assurance measures where quality really matters, taking into account regulatory requirements and norms relevant to your industry. The Good Measuring Practices program comprises a consistent set of recommendations, supporting operators in systematically managing quality assurance measures during the equipment’s entire lifespan. Keeping up to speed with constantly changing business environments can be challenging. Industry specific seminars can expand your knowledge on specific development within your field, whether it is in relation to your equipment, applications or regulations. We offer standard and customized expert seminars to expand your knowledge on your equipment and application's uptime, performance, compliance, and expertise. Sometimes all you need is a little extra boost in performance. Adding new functionalities or customization to your equipment or application allows you to achieve your desired results. With our customization services we ensure that your specific requirements are met and that your equipment and applications run at peak performance.